The Rebel Sweetheart. : Wordless Wednesday #115 | Cheers to the New Year! It's the last day of the year, and the last Wordless Wednesday for 2014! for continuously supporting my blog. 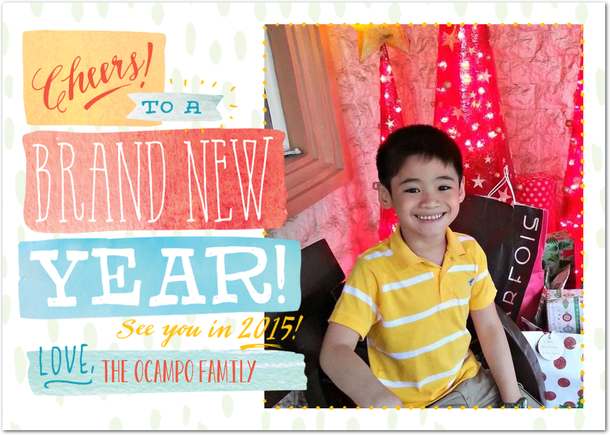 Looking forward to a more exciting and wonderful 2015! Ever onward to the New Year! Cheers! Great picture! Happy New Year to you! That is sweet. Hope your New Year is filled with happy and awesome adventures. I missed WW this week. Glad to be back on a schedule over here now. :) Happy New Year! Thank you for the wishes! All the best for you and your family in the new year! What a great picture for a card indeed. Happy New Year and many more. Thanks for sharing. Happy New Year! Here's to an awesome 2015!